Police say the body of missing 19-year-old Ashanti Billie has been found behind a North Carolina church. CHARLOTTE, N.C. (AP) — Police say the body of a missing 19-year-old Maryland woman has been found behind a North Carolina church. 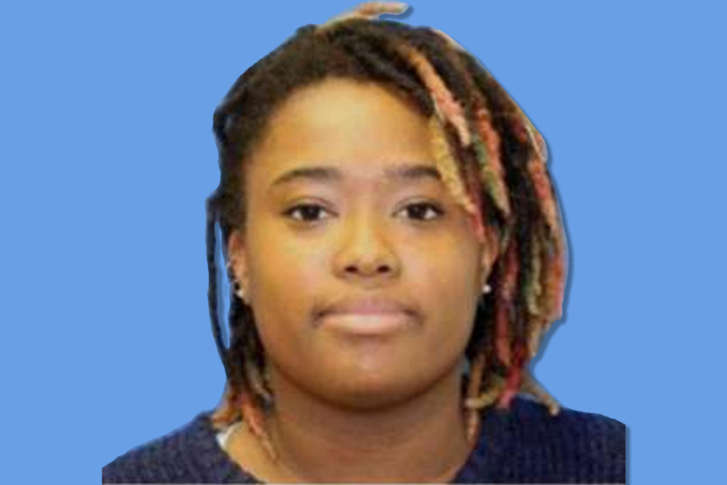 Authorities say a man cutting grass Friday morning at East Stonewall AME Zion Church in Charlotte smelled a strange odor, then found Ashanti Billie’s body. Billie, who graduated high school in Maryland, moved to Virginia Beach to study culinary arts. She was last seen Sept. 18, as she drove onto Joint Expeditionary Base Little Creek — Fort Story, where she works at a Blimpie sub shop. The FBI in Norfolk said Billie never showed up for work, and missed her scheduled college classes. On Thursday, friends and family of Billie found potential clues as they searched near the dumpster. Volunteers found hair braids and a piece of clothing, which have been turned over to investigators. The FBI says her cellphone was found in a trash bin and her car was abandoned. Police say the medical examiner confirmed Billie’s identity. Police didn’t release a cause of death and did not say how she ended up in North Carolina. Charlotte-Mecklenburg police said in a release the FBI and several other agencies are helping with the investigation.